Easy and convenient drivers education option for Marian Central Catholic High School students. 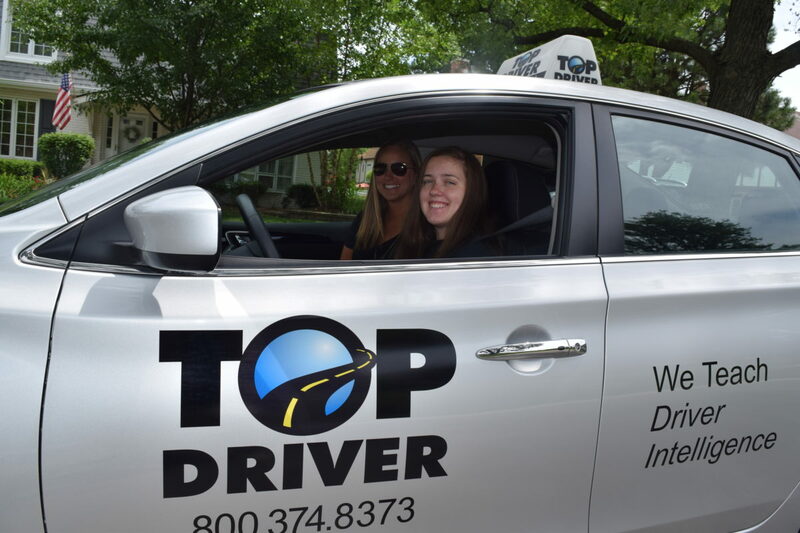 Your teen will receive the highest quality driver training at the convenience of their school as Top Driver provides driver education at Marian Central Catholic. We use the same Ignition Curriculum and highly trained drivers ed instructors as at our locations so you can rest assured your student will be a safe and intelligent driver after their drivers ed course. 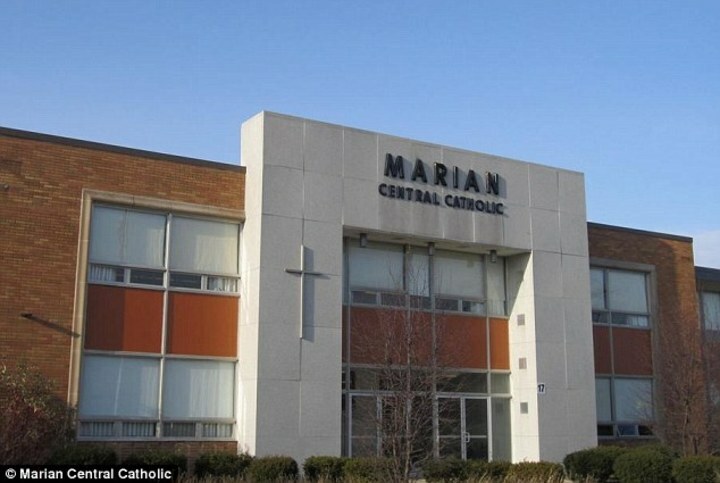 The drivers education courses offered at Marian Central Catholic High School are only for students currently enrolled at Marian Central.